I’m feeling nostalgic today. 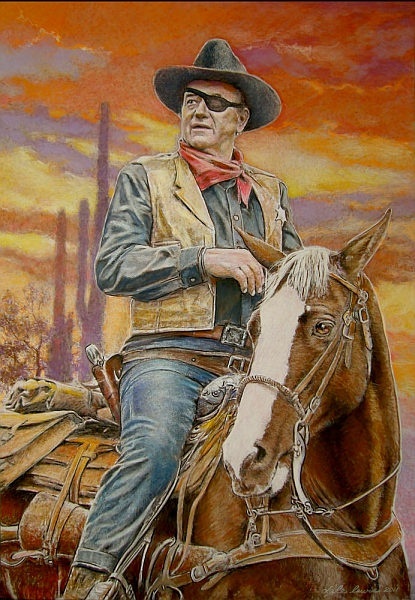 I was on Pintrest and looking at western art. 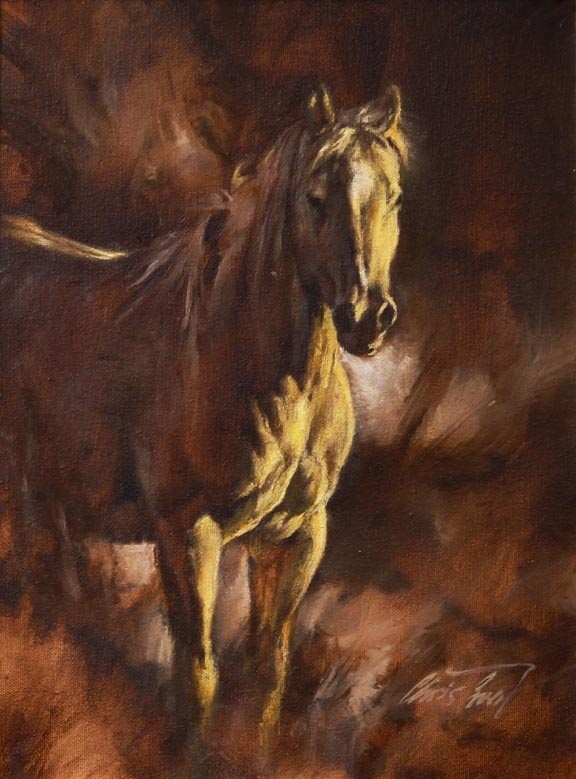 My number one love of animals is horses. The smell of leather. The feel of pure strength when you ride on their backs. Running like the wind with your hair blowing every which way. Oh yes, I remember those days. Just wish I was able to do it again. Guess I’ll have to relive those days through my granddaughter who also loves horses. There is nothing like a good western movie to watch on television, or the big screen. The Duke, Tom Selleck, even Clint Eastwood. I prefer the Duke over all of them. I remember my mother saying one time, “He could park his boots under my bed anytime!” Wow, my mother said this! 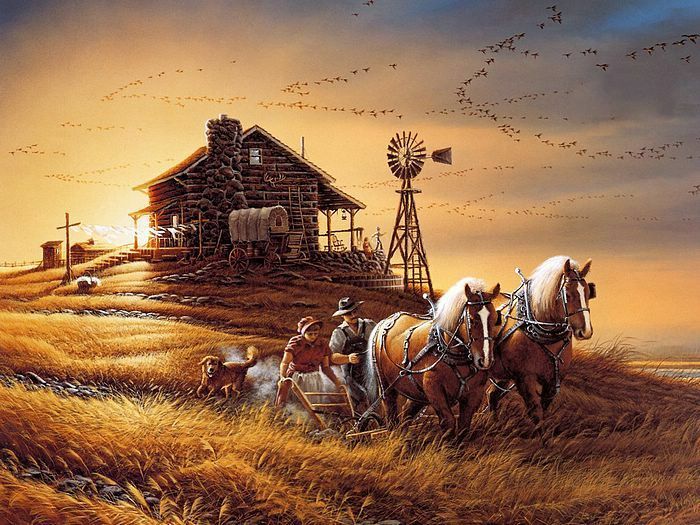 How about the western books relating stories about the old homestead? Or the movies where the family is trying to protect their land from marauding Indians or the bad guys wanting to run them out so they can grab their land. Seriously I’m behind in my writing, revising, cleaning house, and I could go on and on, but I won’t. I had breakfast with my daughter yesterday and we were busy checking our calendars to see when we can take our next trip. And of course where do we want to go that’s on our bucket list. No it’s not out west and it doesn’t involve horses. ANYWAY, I told her I think I need to be a travel writer. I go enough and see many wonderful places, so maybe I need to write about my trips. It does sound inviting. Then I wouldn’t feel so bad about not getting my novel up to par for printing. Yikes, no, I’ve come this far I’ve got to go all the way! But I could still blog about my travels. Yep, that’s it! Blog about the travels.